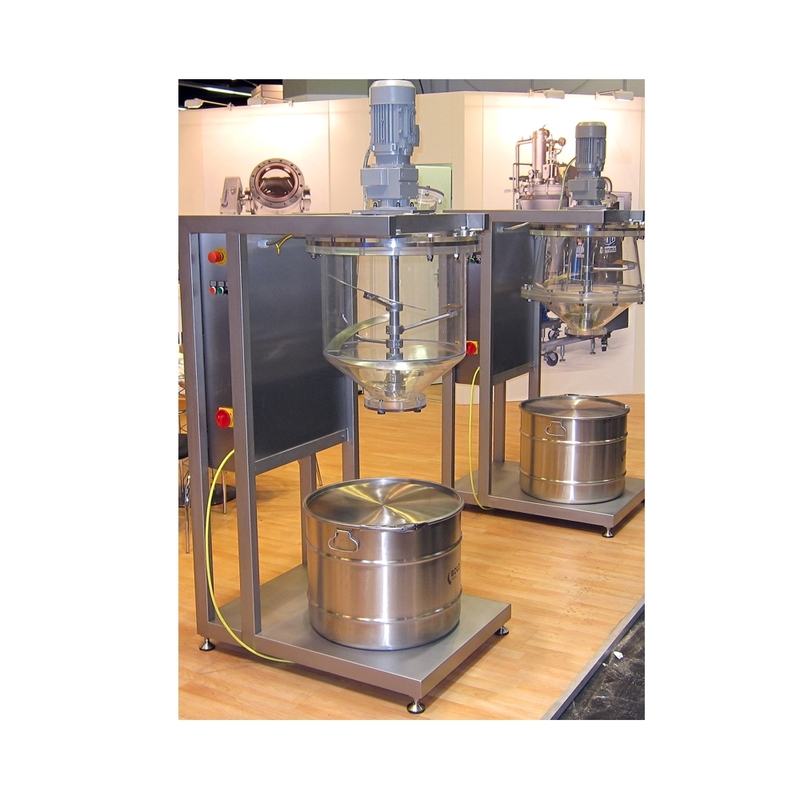 The Cylindro Conical Mixer CCM with a central shaft agitator is a batch mixer for more standarized mixing applications with rather low TCO (Total Cost of Ownership). With its robust central-shaft agitator it is pricewise an alternative to the conical screw mixer and besides powder/bulk solids also suitable for pasty products. Due to its compact design the mixer is particularly suitable when space is limited, especially for a narrow room height.